Luca Amato is a Junior from Los Angeles pursuing a B.A. in Political Science and a History minor at UC Berkeley. His interests include the establishment of political institutions in the developing world and European politics. 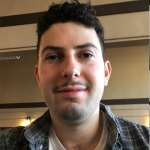 Luca’s prior work focused on researching trends in California State Supreme Court justice elections over time. 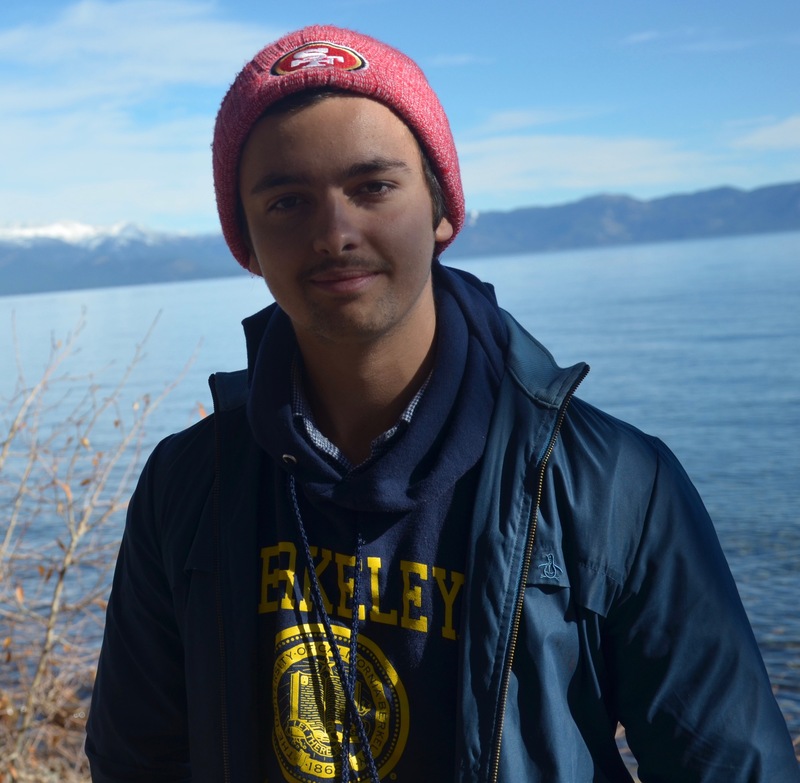 Here at Cal, Luca is the Financial Aid Policy Coordinator of the ASUC Student Advocate’s Office where he works both on casework with students struggling with Financial Aid concerns and takes the lead on crafting future policy projects for the office. After college, Luca plans on attending law school. Ben Gutman is a senior pursuing a B.A. 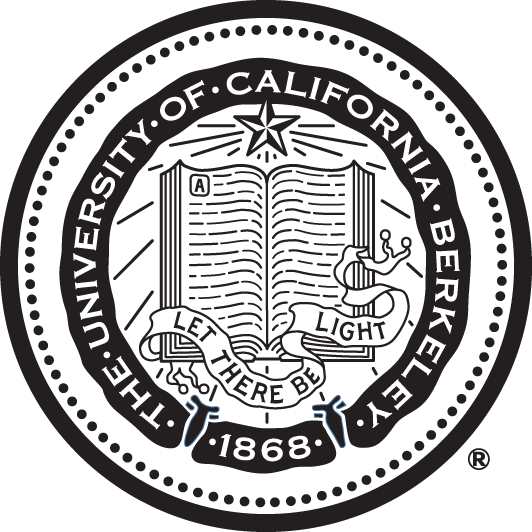 in Political Economy and a Global Poverty & Practice minor at UC Berkeley, with a focus in development in Latin America. His research interests broadly include economic development and grassroots political mobilization in Latin America. 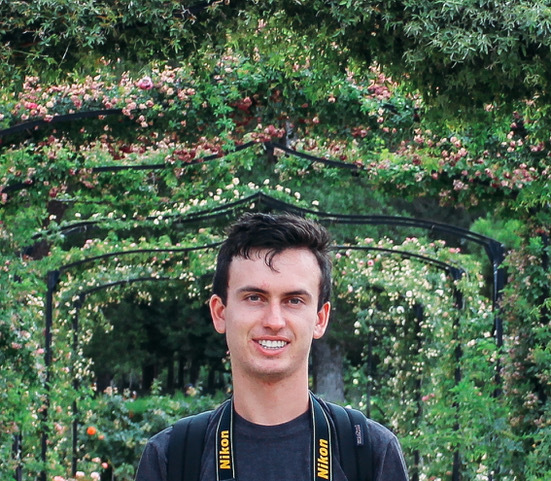 Ben spent the Spring 2017 semester studying the politics of development at the Pontificia Universidad Catolica in Buenos Aires, Argentina and interning with the Argentine Network for International Cooperation (RACI), where he compiled and translated grant opportunities for local NGOs. Aaditee is a sophomore studying political science and public policy with a concentration in sustainable development and international governance. Aaditee is originally from Tucson, Arizona, where she began to develop an interest in politics and international environmental affairs. Aaditee is currently working on projects in rural electrification and collective action, election monitoring, and women’s voting preferences in developing countries. As the Global North continues to influence developing countries to transition to renewables-based industrialization, Aaditee has become especially interested in studying the possibility of using renewable energy as a tool for democratization in these countries. She hopes to work as a researcher in sustainable development governance and energy access for international institutions. Florin is an undergraduate whose interest in local and international environmental sustainability largely stems from a yearlong apprenticeship he held at an organization in Ecuador working to protect natural resources and aid farmers by conducting projects in sustainable irrigation and implementing systems to increase agricultural productivity. This has led him to study Computer Science along with Forestry & Natural Resources and Geospatial Information Science. 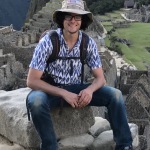 He has been a part of several research projects in Dr. Daniel Kammen’s Renewable and Appropriate Energy Lab involving energy- and pollution-modeling to inform renewable energy deployment in California and Latin America. He hopes to leverage this interdisciplinary coursework and research to develop technical solutions that address pressing environmental and societal concerns to improve people’s lives. 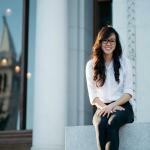 Aurora is a fourth year Peace and Conflict Studies major, concentrating in Human Rights. Her research interests generally revolve around the concepts of “human dignity” and “identity,” with the latter focusing on religious and gender identities. She’s excited to be pursuing a senior honors thesis researching domestic implementation of CEDAW in Russia—but really, she’s excited to be conducting research on anything related to Russia, China, or Latin American countries. 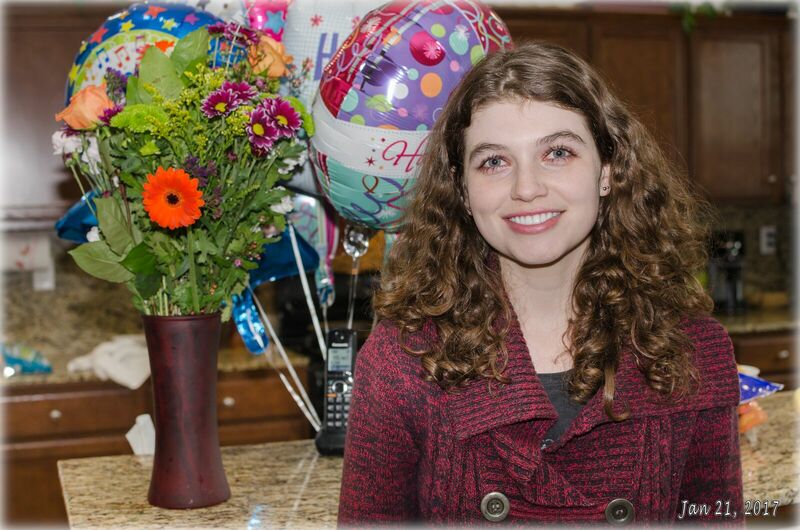 Aurora hopes to pursue a PhD in Political Science and eventually become a professor in the field, researching and teaching about the formation/implementation of international human rights. 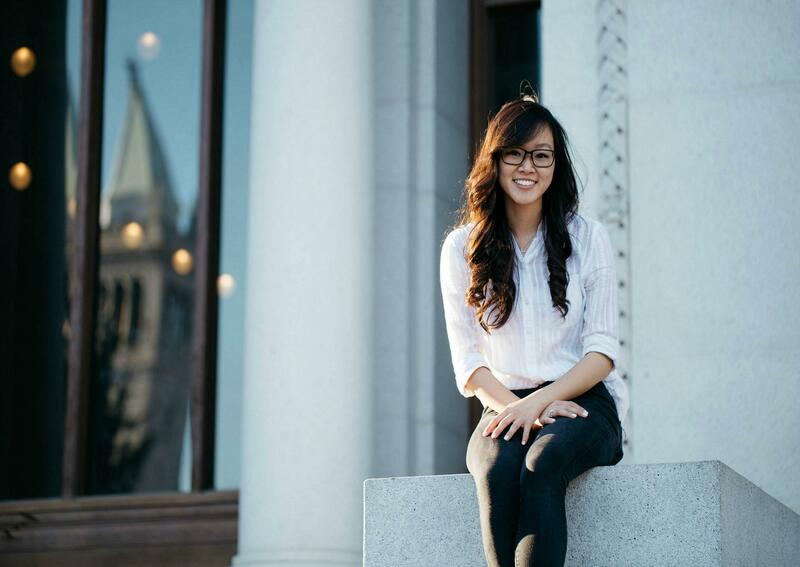 A Las Vegas native, Marylin is currently a fourth-year UC Berkeley student majoring in Political Science with a concentration in international relations. 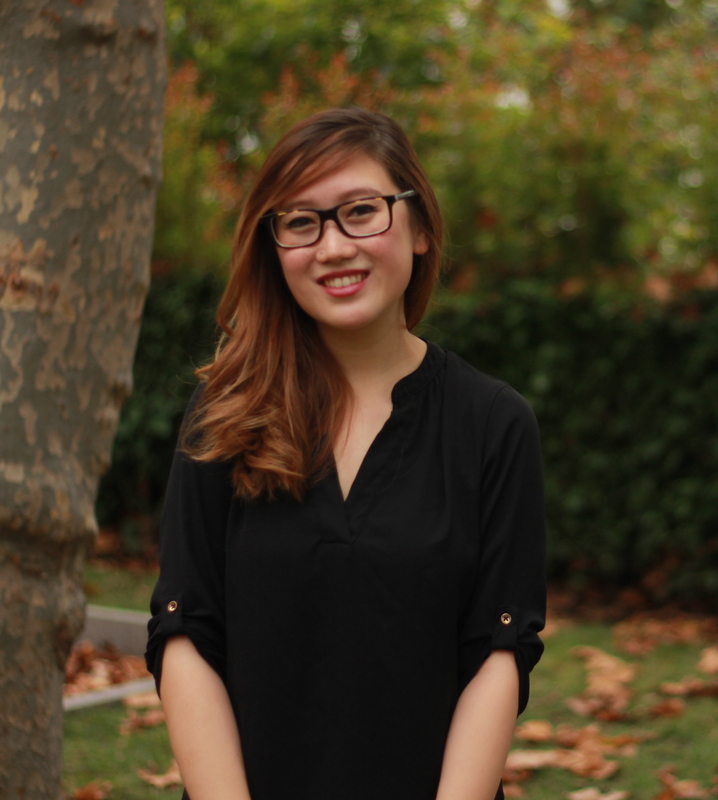 Her research interests are primarily concerned with economic development and governance in Asia. Having spent significant amounts of time in both China and India over the past few summers, she has been inspired by her travels. She is continuing her research on the impact of ridesharing apps, such as Uber and Ola, in India and how these apps have transformed the labor market. 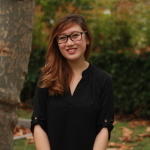 Marylin hopes to one day pursue a PhD in International Relations and then to work for the government as an analyst on development and security in the Asia-pacific region. affect people’s ability to access legal defense in different countries, particularly in Latin America. After receiving her degree, Simone plans to attend law school to further understand how to represent those that have been displaced from their countries due to violence and corruption. Currently, she works on a project that exemplifies government’s violence against its people in Guatemala, and also studies the effects of human rights abuses on revolutionary action. Nick is a sophomore studying political science and data science. 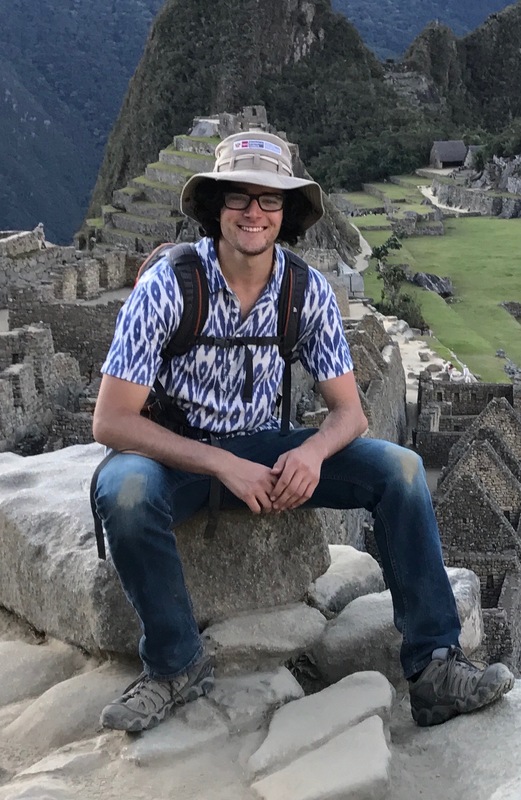 Originally from Oakland, California, Nick spent summer 2017 in Bolivia and Peru mapping Incan ruins using drone footage and computer rendering to reconstruct the site Saqsaywaman and better document its significance in pre-Columbian society. 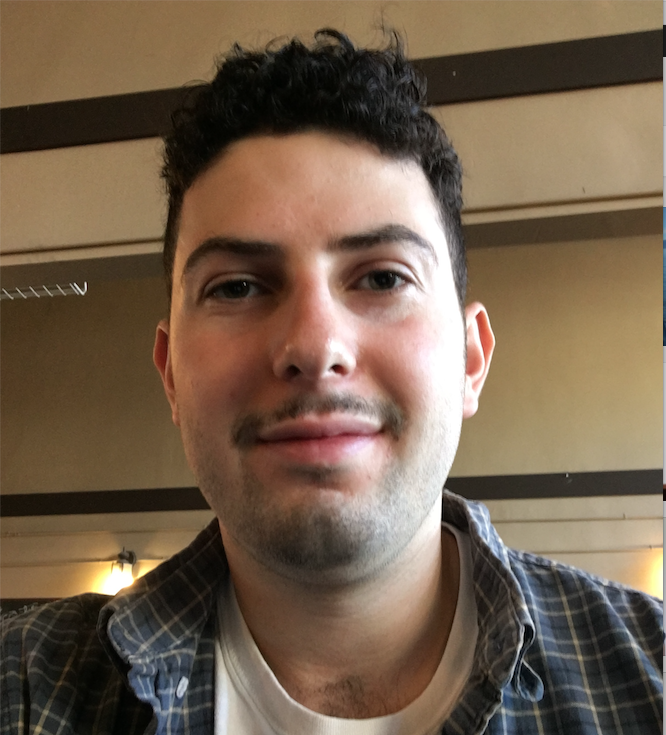 Nick’s interest vary broadly but include political history, cultural anthropology and the use of big data in social science research. Currently, he is using optical character recognition software to extract data from tens of thousands of secret police reports and census records collected under Guatemala’s dictatorship in the 1930s. After graduation, Nick hopes to work in industry before going to graduate school. 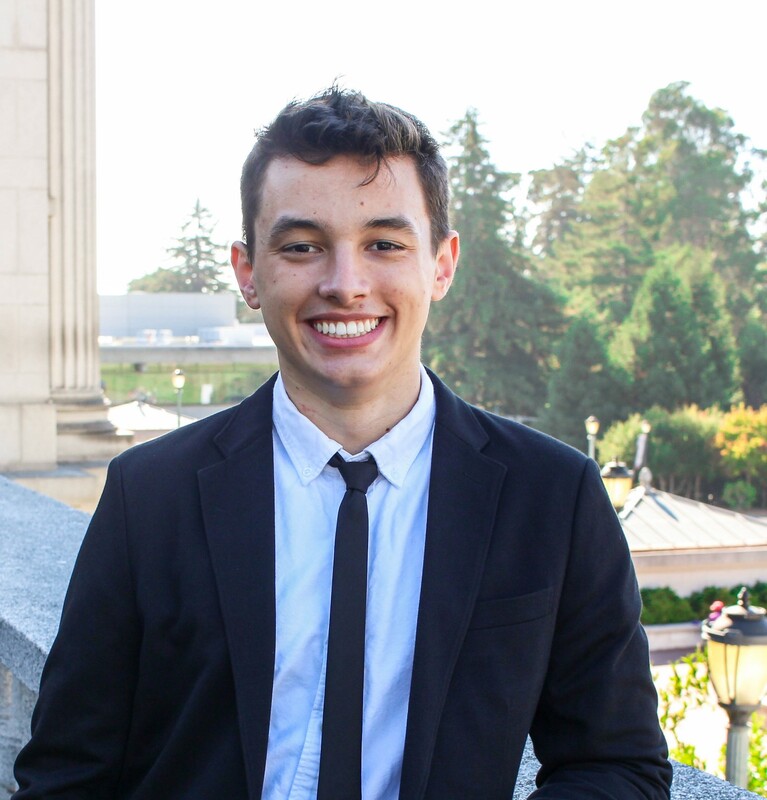 Nick is also a staff writer for the campus magazine Berkeley Political Review. In his spare time, he loves to cook pasta. 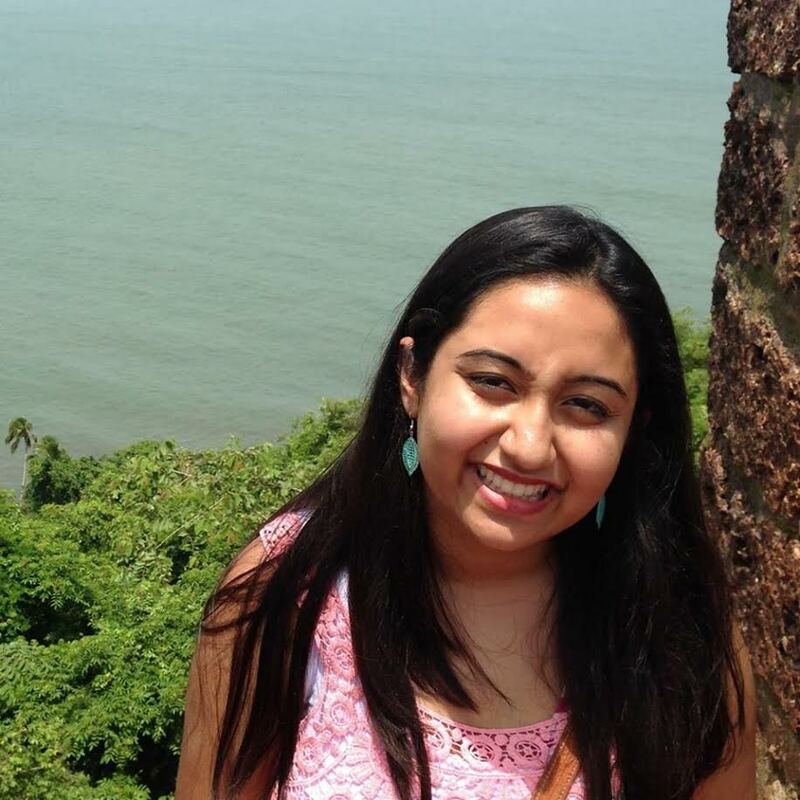 Bhaavya Sinha is a third-year pursuing a B.A. in both Political Science and Psychology at UC Berkeley. Her research interests include women’s rights, socioeconomic inequality, and secularism in developing nations with geographical focus in South Asia, the MENA region, and Latin America. 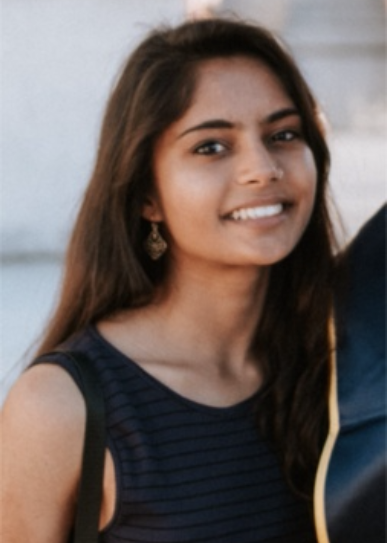 At Berkeley, she is the Project Coordinator for Asha for Education, overseeing budgets worth tens of thousands of dollars used to support schools for disadvantaged Indian communities. 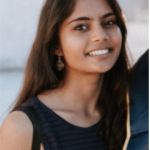 Bhaavya is also a former writer and current Senior Online Editor for the Berkeley Political Review, where she has covered a range of topics from Vicente Fox’s visit to campus to caste politics in California textbooks. Her articles can be viewed at bpr.berkeley.edu/author/bhaavya/. 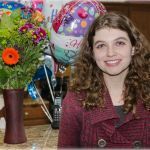 She hopes to graduate early this summer and work in the non-profit sector before going to law school for international human rights. 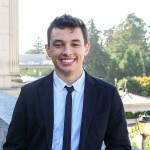 Vincent is a senior majoring in Economics and Political Science and set to graduate from both SciencesPo Paris and UCBerkeley as part of a dual bachelor’s degree program. His vast range of interests spans anything from political philosophy to applied data science for economic research. He has previously spent time in Rajasthan, India, working as a program evaluator for a Public Services International initiative at the interface of women’s health, entrepreneurship, and mobile currency. 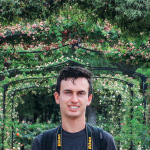 Vincent’s senior thesis focuses on the role of Central Banks’ announcements on the formation of market expectations, using sentiment analysis techniques. In the future, Vincent hopes to pursue a Ph.D. in Economics and Public Policy.